Church on the Move is a home, a place where everyone is significant and has a purpose. We believe that God has a great plan for your life and we would love for you to join us on a weekend! Church On The Move Growth Track is a catalyst to help you become a fully devoted follower of Jesus Christ. The Track offers the tools necessary to make this happen in your life. Our Dream Team is made up of many different individuals who are using their gifts and passions to serve Jesus. Learn how you can join the team! 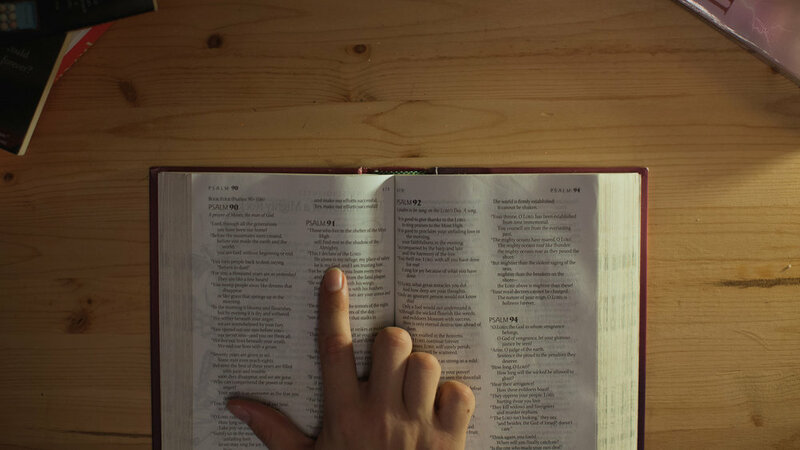 Making the Bible a part of your daily routine is such an important part of a growing faith! 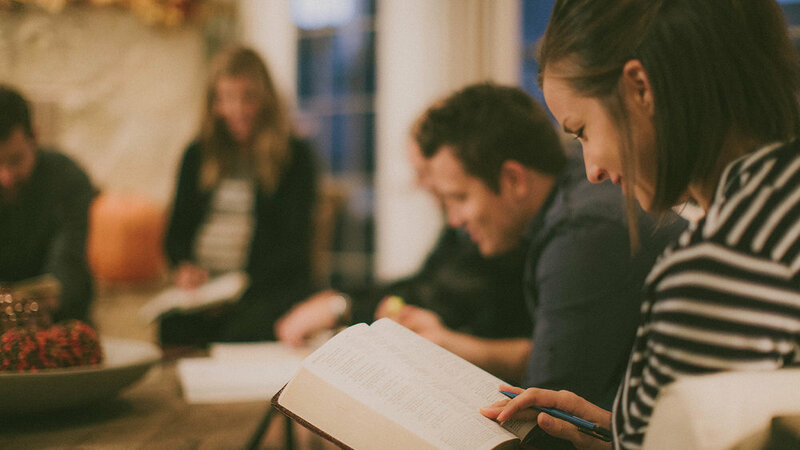 Click below to read the Bible with your church family! Water Baptism is going public about your faith in Jesus and communicating to the world your commitment to following Him. It's the next step after giving your life to Jesus.